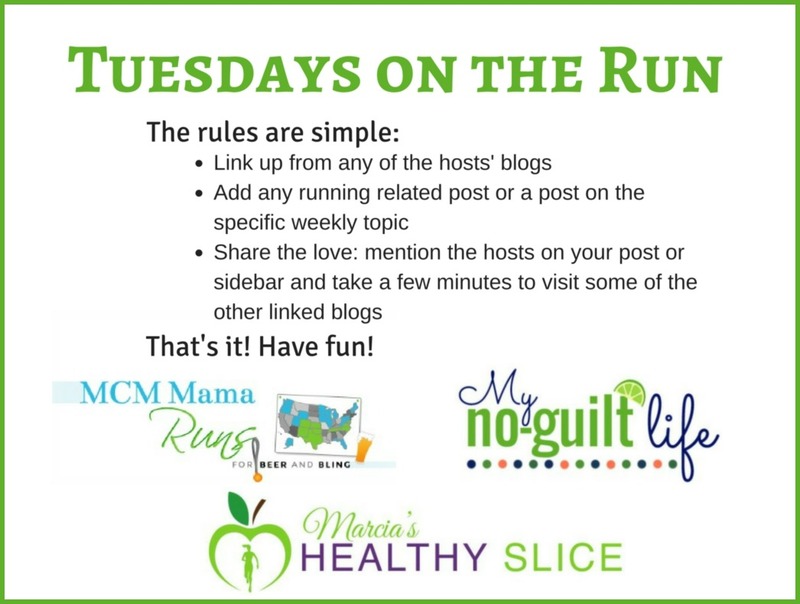 This week's prompt for Tuesdays on the Run is your favorite hometown race. But favorite race? As in singular? Oh gosh, that's a tough one! While I live in CT, mileage wise, the closest city to me New York City. Therefore, the New York City Marathon is my hometown marathon! 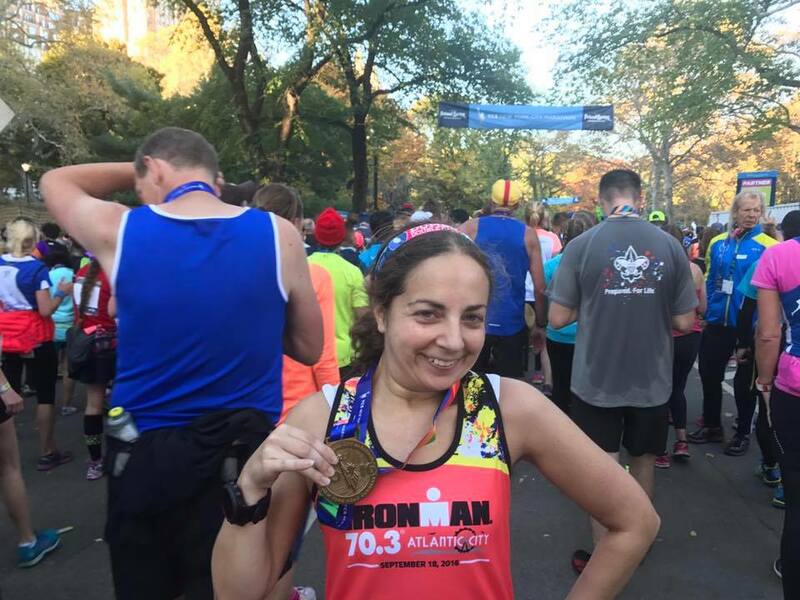 Because of NYRR's amazing 9+1 program (run 9 other races throughout the year, volunteer for 1, you're guaranteed entry for the marathon), I've had the opportunity to run New York 4 times so far. And every time I run, I am completely blown away by the absolutely incredible crowds that come out. As soon as you turn off the Verrazano and head into Brooklyn, the cheering begins, and there is just not on quiet spot on the entire course, with the exception of the rest of bridges, of course. Yes, the race is a pain to get into. Yes, it turns into an entire day production. Yes, it's crowded. Yes, the course can be challenging. But yes, it lives up to the hype. That is why I am coming back for round 5 this year! 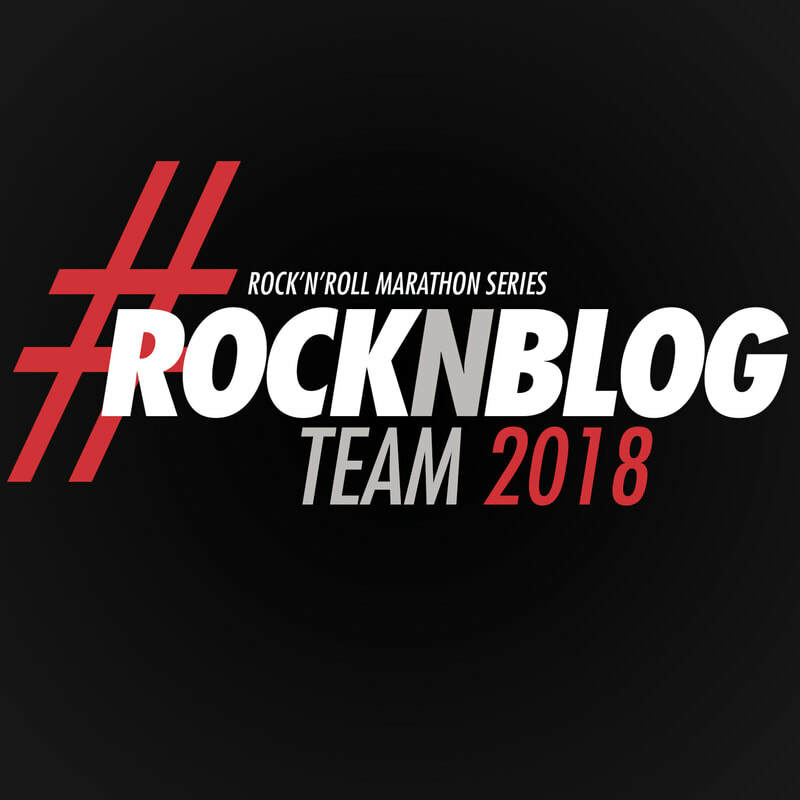 There is also another very famous marathon that's a few hours up the road from me that I've never had the chance to run - but spoiler alert: that's about to change very soon! 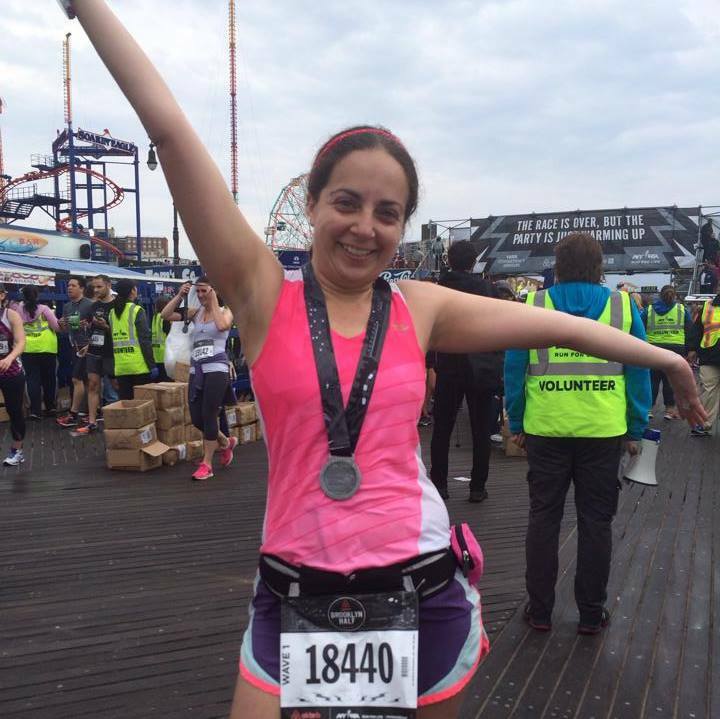 Aside from the marathon, NYRR also puts on many other great races throughout the year. Some of my other favorites are the NYC Half Marathon, Brooklyn Half Marathon and Mini 10K - but none of them hold a candle to the marathon. The majority of NYRR's races tend to be held in Central Park, so I do my best to seek out the ones that have more interesting courses to fulfill my 9+1 requirements. After all, you can run in the park for free almost any day in the year! On the flipside to the big city races, there are some fantastic races right here in Fairfield County. In the past few years, there seems to be a half marathon (my favorite distance) practically every month. The most well known of them is the Fairfield Half Marathon and 5K in June. This is the race every local loves to hate. It's a gorgeous course and has a fantastic beach finish, but not only is it pretty hilly, it also is typically hot as Hades! While I don't see this race working as anything but a summer race - after all, a beach finish in October wouldn't be nearly as fun - I wish it would start much earlier to try and beat the heat a bit. 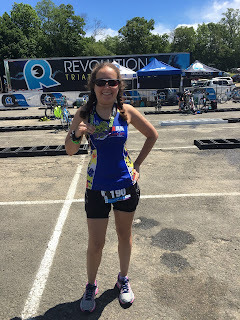 This year, the organizers moved up the date, so while it may be a bit cooler in year's past, it also competes with our biggest hometown triathlon - Quassy Rev3. Why the organizers could not avoid this, I have no idea. If Fairfield is "pretty hill" then I would rate Quassy as "giant mountains of death", especially on the bike course. I did the Olympic distance last year, and in some ways, I think it was tougher than my first half iron. On the biggest hill climb on the bike, I actually contemplated pulling my bike over and pretending I had mechanical issue so I could be done LOL. Quassy also offers a 70.3 distance, but I can safely say I will NOT be participating in that distance anytime soon. But whether I run Fairfield or the Olympic distance at Quassy in the coming year, I do not know yet. It's a tough choice! Finally, I have to give a shout out to the SONO Half Marathon in October - which is literally in my backyard. It is so close to me, I've considered running to the start if I needed extra miles! The race will be in its third year, and the race directors, James and Shannon, have done an amazing job bringing a first class event to South Norwalk. I had to skip last year since it did not fit in my schedule, but I hope to be back this year. Its nice that you live close enough to the city to run races there but can also do races closer to home. I actually just mentioned on instagram yesterday that I really want to do a NYC race one day! 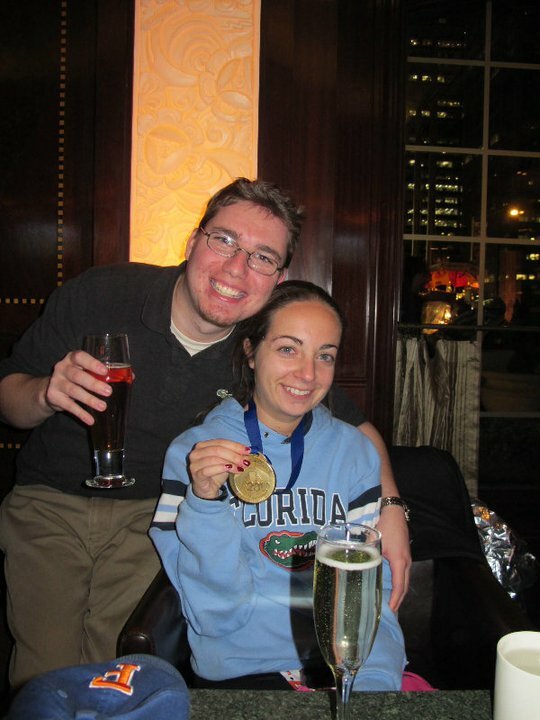 How great to have the opportunity to run NYCM every year if you want to! I ran it in 2014 and it did not disappoint. We had crazy headwinds that year but I still loved every minute of it. Thanks for linking! 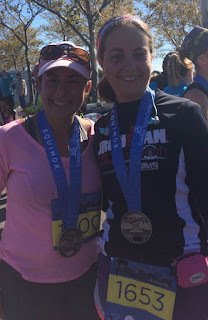 My biggest regret is when I visited my sister at the time she lived in Manhattan that I didn't run in NYC! Aw man - well there's always time to put your name in and plan a big race-cation! These all sound like great races! And a race where you're able to walk/run to the start line? That sounds even better! Well I'm not sure I could walk there exactly - it's about 7 miles from my place to the start. 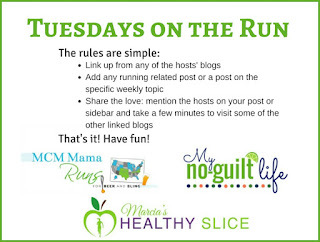 But it's the perfect way to turn a half marathon into a 20 miler for marathon training! Ohh yes, I know that one! I've done the majority of the HMF races (I think they do a great job) - I just haven't done that one yet. June-August tends to be tough for me with running races, because it's also tri season, and it's such a short season up here. I will have to try it one day, though! Rev3 does such a great job! Quassy is so well run, I just hate those darn hills. Yes, come to NYC, the races are the best here! You have some great races in your area! 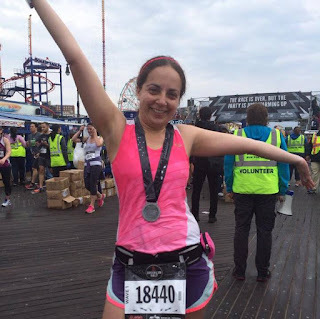 I would really love to do a NYRR run sometime this year if possible, and the NYC marathon would be a dream! I haven't run a race in CT yet, hmmm...! I'm in Philly so I'm not too far!